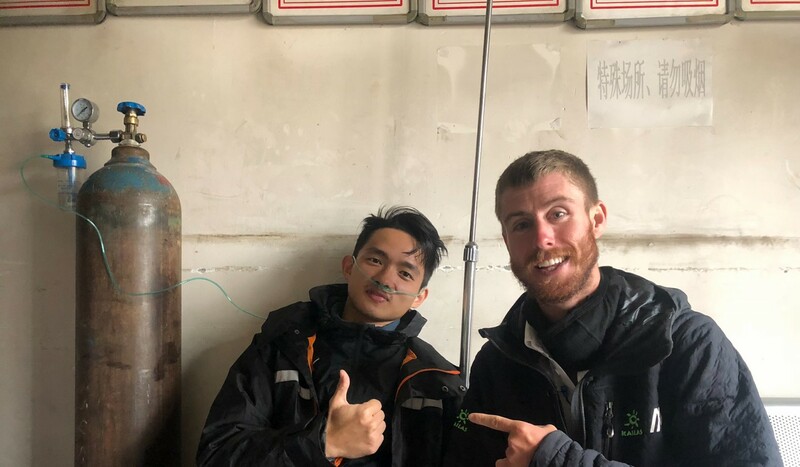 Ash Dykes has passed the halfway mark of China’s Yangtze River as he attempts to become the first person to walk its full 6,400km length. But he has already had to surmount almost every obstacle imaginable. Even on the hunt for the source, before the adventure started, his film crew suffered from altitude sickness and had to turn around. Then his guide suffered the same fate and Dykes was forced to delay. 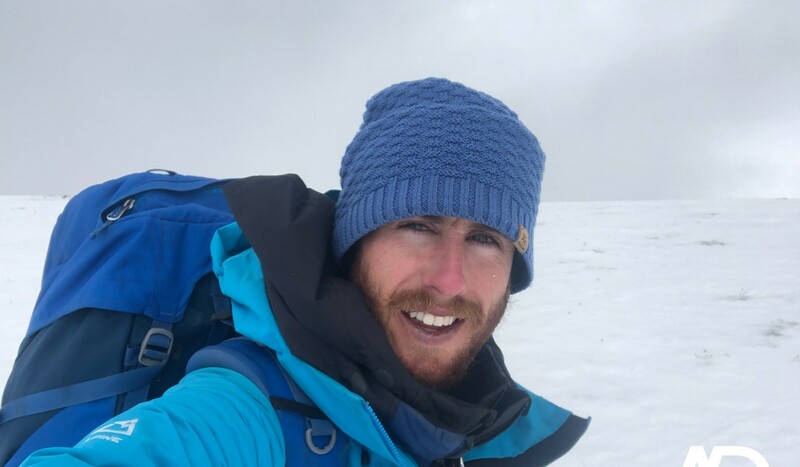 The Welsh adventurer has already completed two world firsts – he walked across Mongolia and walked the length of Madagascar. The Yangtze will take him 6,400 kilometres from source to sea, from deepest rural China to Shanghai. He finished the first half in 136 days. Dykes has had six other partners drop outduring the expedition, with the reasons ranging from injuries to more altitude sickness. Dykes’ late start means he is walking deeper into winter than planned. Not only does he now face freezing temperatures as low as -20 degrees Celsius, but the changing season has forced bears to lower altitudes as they search for more food – calories locals worry could come in the form of Dykes. One man, in particular, was very persistent about the danger. Wolves are also ever present with one pack seeming to stalk Dykes. Usually wolves cover vast distances during the day but they were sticking with the adventurer and howling at night. Dykes said he was taking every precaution possible and he sleeps indoors with locals whenever he can and is armed with deterrents like fog horns. The mounting freezing temperatures and dangerous wildlife have promoted a lot of locals to warn Dykes off his path. Many are also unsure of where the border to Tibet is, and confused about what to do with the adventurer, so they call the police for help. “They’re just worried for my safety,” Dykes said. Once, the police even detained him but insisted it was for his own protection. Now many of the police involved are following his journey on WeChat and are very enthusiastic about the mission. On one occasion it turned out he was in fact inside Tibet and the river marked the border so the police drove him 64km back to a bridge and he was forced to trek the same distance again. The country around him has been slowly transforming during his journey and he said seeing the change as he moves was incredible, but one thing has stayed constant. As Dykes continues he will encounter increasingly populated areas. There will be no wolves and bears but the challenges will be very different.